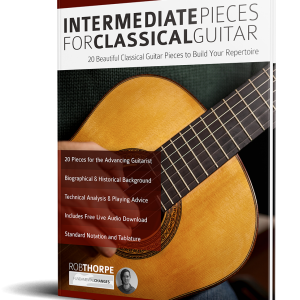 Are you a guitar teacher who struggles to find well-arranged repertoire for your students to play together? 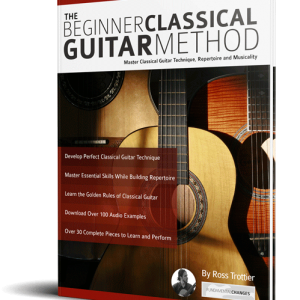 Are you a guitarist who wants to play well-known classical masterpieces with other guitar players? 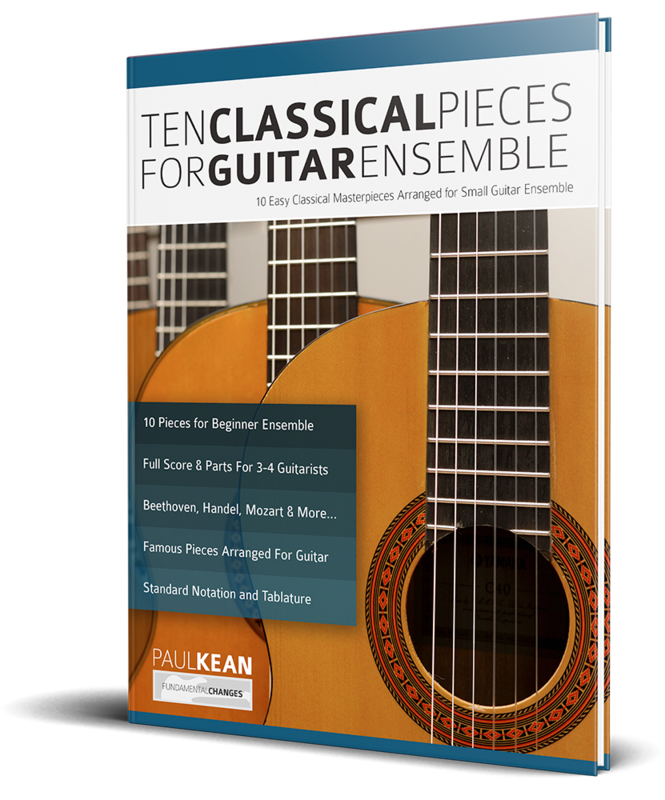 Ten Classical Pieces for Guitar Ensemble features 10 well-known, much-loved classical pieces. Together they make up a satisfying performance repertoire for small groups of guitarist to play together. 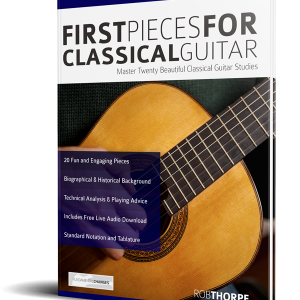 It is often difficult to find works by the great composers written specifically for guitar ensemble, so this book is an essential resource for teachers and students alike.